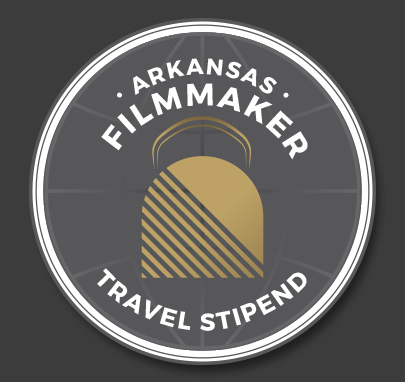 Provided for films made in Arkansas or made by an Arkansan, the Filmmaker Travel Stipend provides a $250 stipend for short films and $500 stipend for feature films of writers, directors or producers traveling to competitive festivals outside of Arkansas. 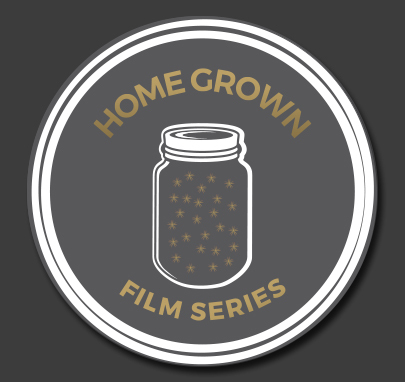 The Homegrown Film Series is designed for filmmakers from Arkansas that have completed a “made in Arkansas” feature length film and are in need of a venue to screen their film for their community. This year, we screened Then There Was Joe for a SOLD OUT house and offered 100% of the net profit from ticket sales to the filmmaker, Justin Warren, to help him with costs associated with seeking distribution and festival screenings. 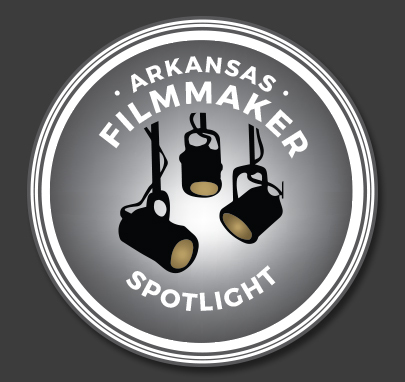 The Arkansas Filmmaker Spotlight is designed to connect filmmakers in the state and create conversations about film. This year, we invited veteran AR filmmaker Mark Thiedeman to curate the first event of this series. We asked Mark to select one of his own short films AND any feature length film of his choosing that might have encouraged him to become a filmmaker or inspired him to make his film.